Nine months ago, the 1600 x 900 display on Samsung's Series 9 laptop was relatively impressive for its time, but it has since been bested by a number of 1080p (and occasionally even higher) ultrabook displays. 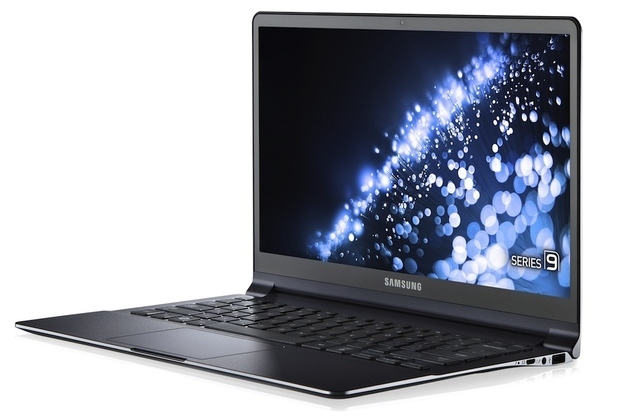 Now Samsung's playing catch-up, announcing today the latest version of its flagship laptop, which it teased at CES in January. The new Series 9 has a 13.3-inch, 1920 x 1080 LED display, coupled with a "SuperBright" technology that Samsung says is 50 percent brighter than other laptop screens. Bizarrely, it's not a touchscreen, a surprising omission that leaves Samsung still trailing some of its 1080p competition, but the mid-cycle refresh brings Samsung at least closer to parity with its best competition, from Asus and others.